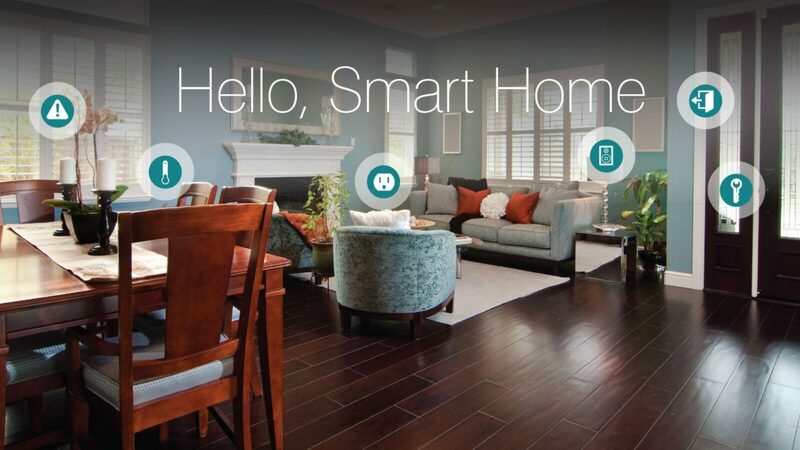 Working with TekCraft, Inc. (previously Dream Home Automation) was a breeze! They listened to our needs and explained the different systems in layman’s terms so we totally understood what we were purchasing and having installed in our house. I would highly recommend their services! Nick from TekCraft, Inc. (previously Dream Home Automation) took the time to show us different products that would fit within our budget. They were honest and forth coming and extremely professional. I will hire them again in the future.